Assignments. Releasing Destinies. Teaching Authenticity. Rooted & Lasting Freedom. THE IEMANCIPATEME CONFERENCE is for men and women. It is an annual faith, business and empowerment tour across different cities in the world. It is a personal, professional and spiritual enrichment atmosphere that crushes destiny threats, jumpstarts freedom, elevates businesses, careers and ministries, wakes up faith and teaches abundant living. It began as a series of teleclasses in 2013 but since 2015, we have held life-transforming events in Annapolis, London, Atlanta, New York, Dallas, Newark, Arlington and more. Each conference brings together leaders from diverse industries to impart knowledge and provide solutions. 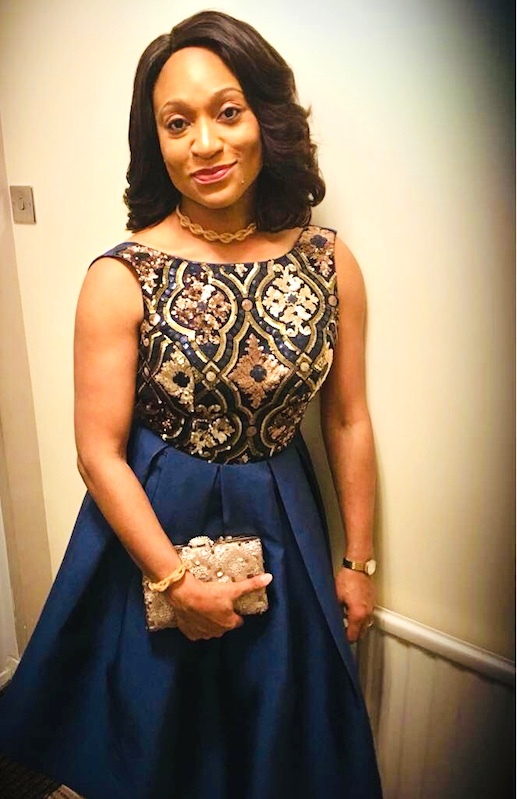 Prior to ‘stumbling’ into Pastor Belinda Enoma and attending the iEmancipateMe London conference, I had been grappling with ‘How’ to birth the destiny call upon my life screaming out for expression. I went online to find information on ‘The Finishing Anointing’ and there the phrase, ‘I start and I finish’ jumped up at me. The London iEmancipateMe conference was a destiny moment for me. It afforded me the opportunity to glean from the depth of wisdom that God has so graciously endowed Pastor Belinda Enoma. I was encouraged by her simplicity and transparency. Knowing that Pastor Belinda is a ‘normal’ woman like me, grappling with all the challenges of being a wife and a mother of young children and still being able to joggle all these with her very demanding professional, ministerial and business career left me fully equipped to fully pursue God’s vision for my life, to start and finish the assignment that God has entrusted me with. I was truly emancipated from every self-limiting thought. I also had the opportunity to network with other like- minded great women of God who spoke in areas that helped boost our destiny assignment. Thank you for stepping out of the box and encouraging us to boldly walk in our unique calling. I was liberated by the fact that this conference addressed the TOTAL person in ministry and in business. The birthing process and midwifing experience was so unique and blessed me to see business leaders liberated and emancipated. This was a very powerful process for those who were experiencing birthing and those who were the midwives. 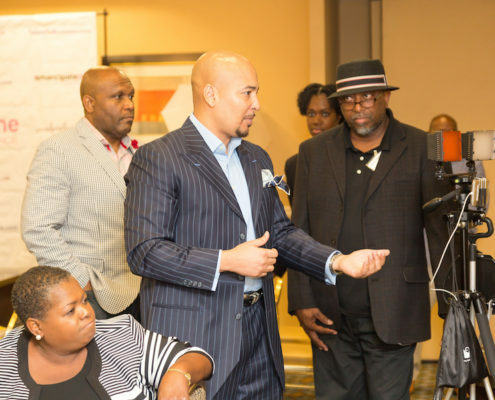 The iEmancipateME Conference was life changing! There is nothing that compares to a God-ordained purpose filled function. I was able to emancipate myself from old baggage that had been weighing me down and reclaim my life. My time is now. Our time is now! People who are tired of the status quo, need elevation in their lives because they know that there is more to life than where they are now. If you desire to soar in life, business or ministry and build your legacy with excellence, then be there!